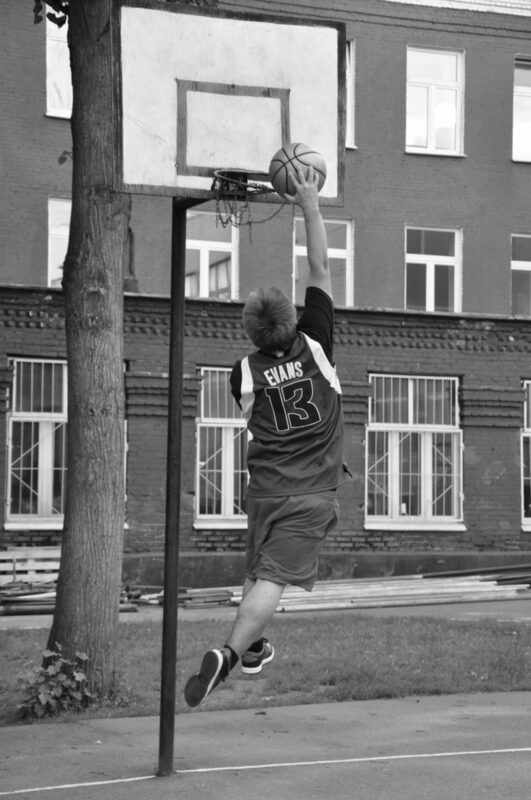 Basketball is not only a profession, it is the language of the streets for many people. Every moment of basketball is freedom! It doesn't matter how much money you have and what skin color you have.